If you are an owner of a residential property and worrying about the costing of painting it, you have reached the right website where we guarantee cheapest painting service with highest standard quality. We have been rated as one of the best residential painting companies in Sydney by our clients and thus you can rely on us. 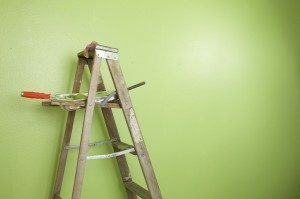 At Painting Companies in Sydney, we have some of the most talented and experienced Sydney based residential painters who know how to complete a painting project quickly and efficiently to keep the costing low. We charge you less on painter’s cost and thus you get better space to buy high-quality paint. So, don’t waste your time searching other painters; simply request us a free quote or have a discussion with our painters.